Eek. 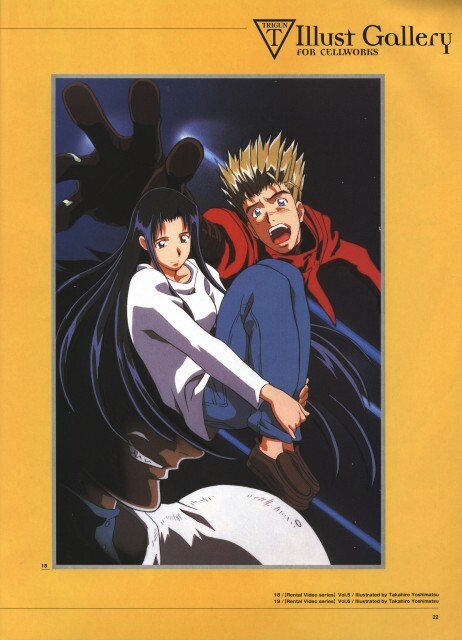 ^_^' I love Trigun's expression here. And Evil Dude looks freaky. XD Nice scan! Thx for this amazing scan. Never saw this image before.